VATICAN CITY -- The Vatican's top bioethics official calls "reprehensible" the suicide of an American woman suffering terminal brain cancer who stated she wanted to die with dignity. Monsignor Ignacio Carrasco de Paula, the head of the Pontifical Academy for Life, told the ANSA news agency on Tuesday that "dignity is something other than putting an end to one's own life." 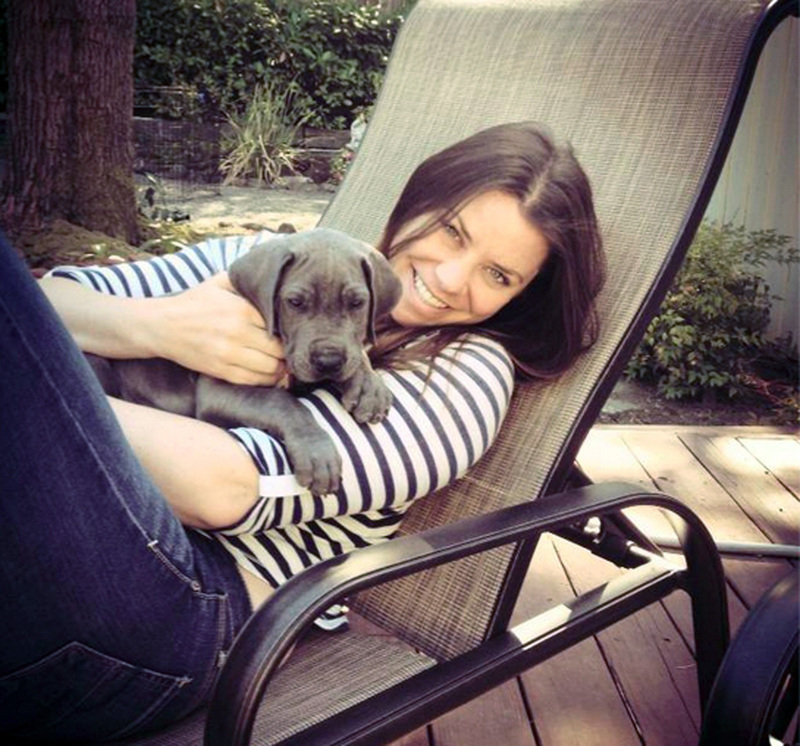 Brittany Maynard's suicide in Oregon on Saturday, following a public declaration of her motives aimed at sparking political action on the issue, has stirred debate over assisted suicide for the terminally ill.
Carrasco de Paula said "Brittany Maynard's act is in itself reprehensible, but what happened in the consciousness we do not know." He cautioned that he was not judging individuals "but the gesture in and of itself should be condemned." Compassion & Choices president calls Maynard an "incredible force"
Maynard said in an interview with CBS News' Jan Crawford in mid-October that her decision should not be considered suicide. "No. Cancer is ending my life," not suicide, she said. "I'm choosing to end it a little sooner and in a lot less pain and suffering." The debate surrounding her decision -- the right to end her suffering on her own terms -- has been anything but quiet. "As choice issues go, end of life choice -- being able to be intentional about the end of life -- is now facing most of us," said Mickey MacIntyre, chief program officer of Compassion & Choices, the end-of-life nonprofit advocacy organization that partnered with Maynard to help share her story. "It is the next civil and human right. It is here now," he told CBS News. Maynard explained why she chose to take her own life.